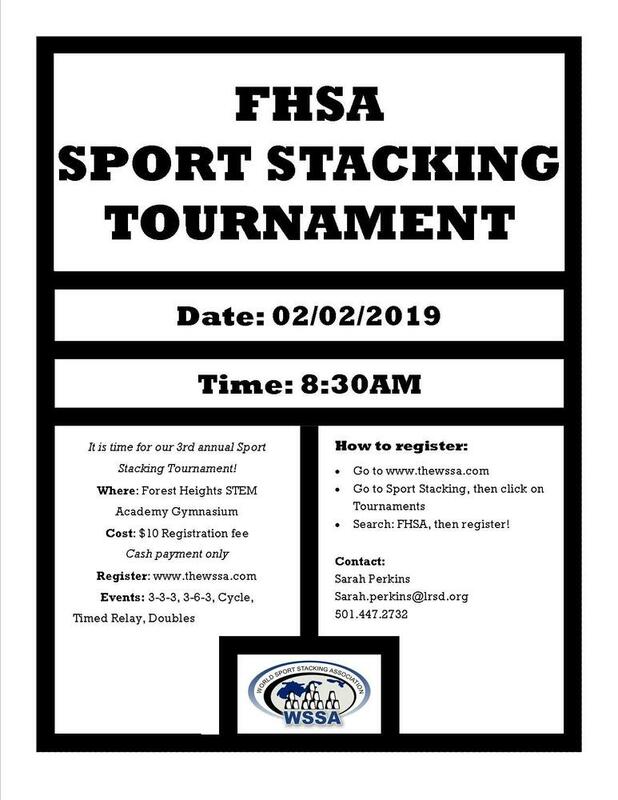 2 weeks until our Sport Stacking Tournament! Please register at thewssa.com! Registration fee is $10. All ages are invited! Cups will be provided! !